The amount according to a statement from the IMF brings to $10 billion the amount advanced to the North African country since 2016. 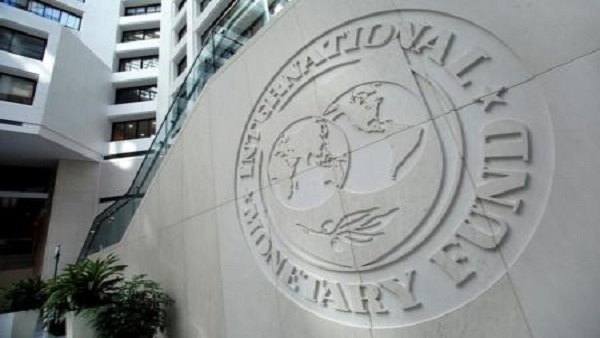 The Executive Board of the International Monetary Fund has approved a $2 billion facility for Egypt as part of the country’s three year programme with the Fund. That will also “reduce inflation to single digits, rebuild international reserves, strengthen public finances, and encourage private sector-led growth,” Largarde said. The IMF says liberalization of the exchange rate regime and the devaluation of the Egyptian pound were critical steps toward restoring confidence in the economy and eliminating foreign exchange shortages. The new exchange rate regime according to the fund will be supported by prudently tight monetary policy to deal with inflation expectations. It should also contain domestic and external demand pressures, and allow accumulation of foreign exchange reserves. 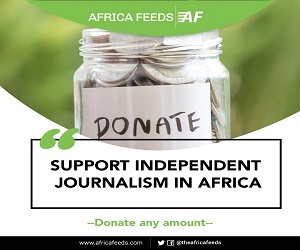 Fred Dzakpata is a Ghanaian journalist who specializes in business reporting in Africa.